Zebra Skin Area Rug 8ft. x 11ft. 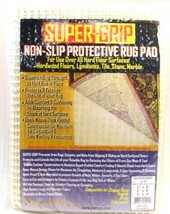 Super Grip Non Slip Skid Protective Under Rug Pad 57x110cm Rugs Up To 3" X 8"
Mary Jane Pot Rug with Hemp Border 8ft. x 11ft. 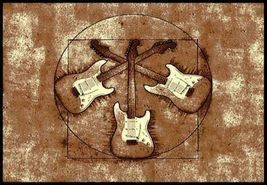 Rock and Roll Guitar Rug 5ft. x 8ft. Motorcycle Sunset Biker Rug 5ft. x 8ft. 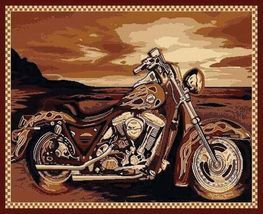 Motorcycle Sunset Biker Rug 4ft. x 6ft. Mary Jane Pot Rug on Black 5ft. x 8ft. 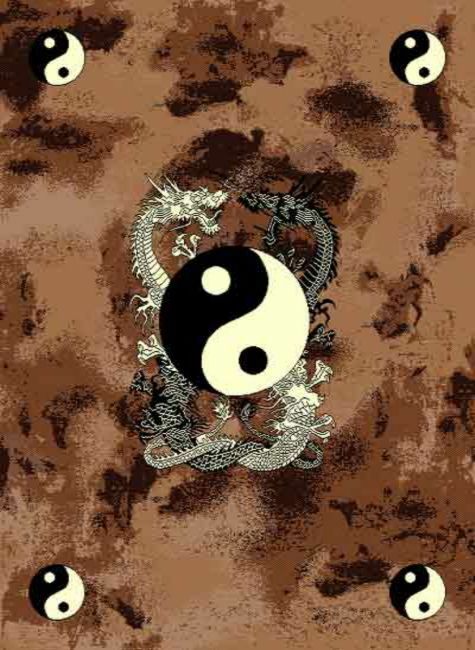 Tiger Skin Border Area Rug 4ft. X 6ft. Tiger Skin Border Area Rug 8ft. x 11ft. Tiger Skin Border Area Rug 5ft. x 8ft. African Animal Mixed Skins Border Area Rug 4ft. X 6ft. African Animal Mixed Skins Border Area Rug 5ft. x 8ft. African Animal Mixed Skins Border Rug Black and White 4ft. X 6ft. Rock and Roll Dance Party 5ft. x 7ft. Burning Sun on Black with Moon and Stars 4ft. x 6ft. Burning Sun on Black with Moon and Stars 5ft. x 8ft. 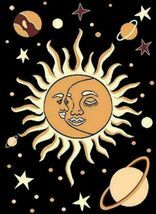 Burning Sun on Black with Moon and Stars 8ft. x 11ft. African Animal Mixed Skins Border Rug Black and White 8ft. x 11ft. Mary Jane Pot Rug with Hemp Border 4ft. x 6ft. 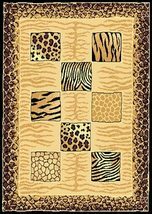 Tiger Cheetah Mixed Skins Border Rug 4ft. X 6ft. 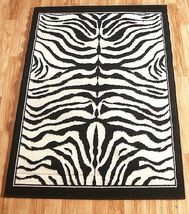 African Animal Mixed Skins Border Rug Black and White 5ft. x 8ft. Mary Jane Pot Rug with Hemp Border 5ft. x 8ft. Tiger Cheetah Mixed Skins Border Rug 8ft. x 11ft. 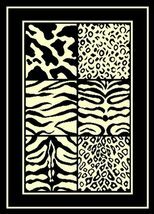 Tiger Skin Leopard Border Rug 4ft. X 6ft. Tiger Skin Leopard Border Rug 5ft. x 8ft. 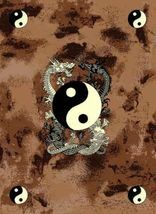 Yin Yang Japanese Dragon Rug 5ft. x 8ft. 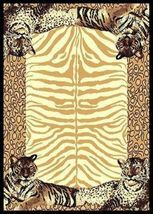 Tiger Cheetah Mixed Skins Border Rug 5ft. x 8ft. Tiger Skin Leopard Border Rug 8ft. x 11ft. 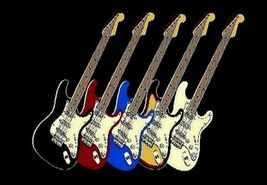 Five Stratocaster Guitars Rug 4ft. x 6ft. 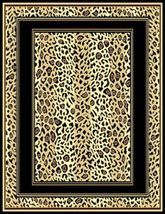 Leopard Skin Double Border Area Rug 4ft. x 6ft. 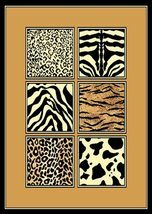 Leopard Skin Double Border Area Rug 8ft. x 11ft. Mary Jane Pot Rug on Black 4ft. x 6ft. Rock and Roll Guitar Rug 4ft. x 6ft. Skull and Bones Punk Border Rug 5ft. x 7ft. Pirate Skull and Crossbones Rug 5ft. x 8ft. Mary Jane Pot Rug on Black 8ft. x 11ft. Pirate Skull and Crossbones Rug 4ft. x 6ft. Five Stratocaster Guitars Rug 5ft. x 8ft.